German software giant SAP and EOH affiliate company Twenty Third Century Systems (TTCS) have been accused of bribery to secure a multimillion-dollar software contract in Tanzania. A whistle-blower complaint, lodged with the US Securities and Exchange Commission and the US department of justice, alleges that SAP was involved in corruption and bribery in violation of US securities laws, including the Foreign Corrupt Practices Act. SAP is subject to the FCPA as its shares are listed on the New York Stock Exchange as American depository receipts. The anonymous whistle-blower claims, through a firm of attorneys, that SAP used TTCS to bribe officials at the Tanzania Ports Authority (TPA) to win a US$6.6-million enterprise resource planning software tender that involved the provision of software licences and services. Seven companies in total bid for the tender, with some bidders coming in substantially below TTCS’s bid. SAP has confirmed to TechCentral its receipt of the complaint and said it acted immediately by suspending TTCS as a channel partner and appointing a law firm — believed to be Paul Hastings — to investigate the facts. It said no TTCS transactions are currently permitted by SAP “without undergoing an independent assessment by external counsel”, while EOH has “taken complete ownership of any future TTCS deals”. EOH owns 49% of TTCS. It acquired that stake in 2015 and told TechCentral on Thursday that it was not aware of the allegations at the time of purchase. News of the alleged bribes comes a year after SAP admitted that it had made payments to Gupta-linked companies in South Africa and uncovered irregularities in the “management of third parties” and adherence to its compliance processes. For EOH, the timing is even more unfortunate given that it is still reeling from allegations surrounding a department of defence contract that prompted Microsoft to cancel two partner agreements with its subsidiary EOH Mthombo. The SAP/TTCS whistle-blower alleges that bribes were paid to TPA officials with the “full knowledge” of former SAP Africa CEO Pfungwa Serima, who now leads JSE-listed document management specialist Metrofile. Serima has strongly refuted the allegations contained in the whistle-blower report (more on this later in the article). 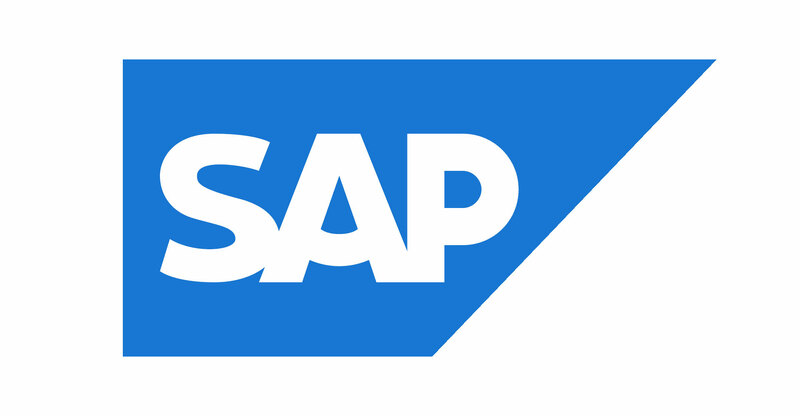 In a September 2018 letter to SAP CEO Bill McDermott and other senior SAP officials, the whistle-blower alleges, through his attorneys, that TTCS — a company partially acquired by EOH three-and-a-half years ago for an undisclosed sum — paid $800 000 in bribes to TPA authorities to secure the deal for SAP/TTCS. SAP allegedly provided significant discounts to TTCS so it would have enough margin to cover the cost of the alleged bribes. 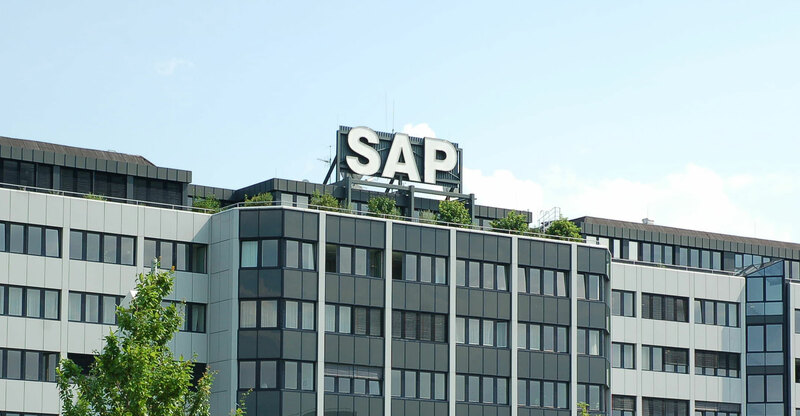 It is alleged that SAP’s bid management and presales team and TTCS’s technical team discussed the technical details of the tender extensively prior to its being published. The whistle-blower was allegedly present at a meeting in Barcelona in early 2015 when the TTCS executive informed SAP’s Serima about the $800 000 in bribes allegedly to be paid to TPA officials. In the letter to SAP’s McDermott, through his attorneys, he alleged that Serima knew about and approved of TTCS’s “corrupt actions” in obtaining the TPA tender. “During the Barcelona meeting with Serima, (the former TTCS executive) noted that TTCS was paying $800 000 to Tanzanian officials to win the TPA deal and that he (the former executive) believed that the TPA officials were extremely greedy for requiring such large bribes,” the letter said. 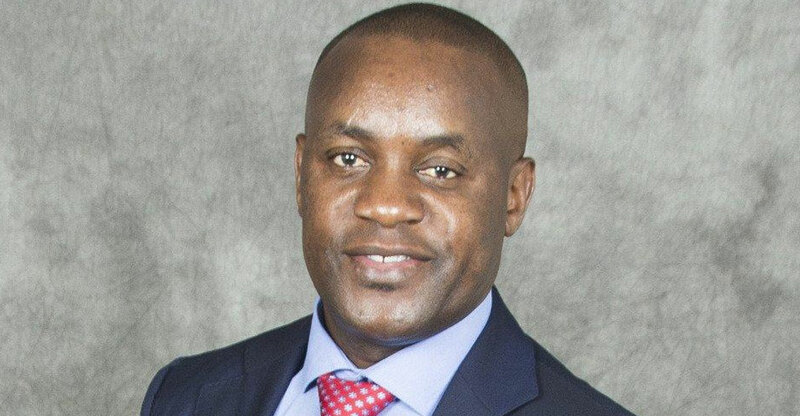 The former TTCS executive also allegedly explained to Serima that, in exchange for the payments to the officials, the TPA tender had been rigged, as TPA officials had incorporated SAP’s own technical specs into the tender and that the TPA officials would ensure that SAP/TTCS was awarded the deal. The former top executive allegedly provided this background because he wanted to make sure it was clear to Serima that TTCS would need a large discount on the TPA deal in order to cover all the payments to the TPA officials and to explain why TTCS might not be able to fully advance the requested bribes associated with another project that SAP/TTCS was working to obtain from the Kenyan government. “(The former TTCS executive) noted that he paid $100 000 of the $800 000 prior to the tender award. In early 2015, at a restaurant bar in Barcelona, (the former executive) said that he placed cash in his suitcase and travelled from South Africa to Tanzania to pay TPA officials. The remaining $700 000 was paid after the tender was awarded,” the letter to McDermott continued. SAP, the whistle-blower said, was “engaged in a large bribery scheme” in Tanzania with TTCS. “Beyond SAP executives and personnel being directly involved in the corruption, SAP’s internal controls failed to detect and prevent the illegal payments from being made to Tanzanian officials”. An EOH spokeswoman told TechCentral on Thursday it was made aware of the investigation by SAP in October 2018. 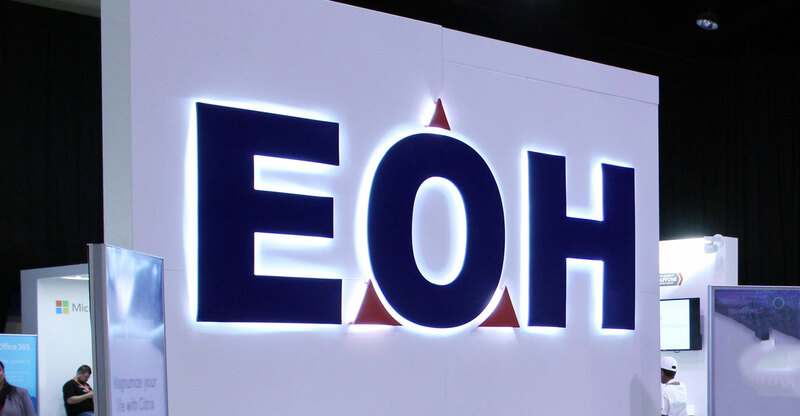 “We understand that the investigation relates to matters prior to the acquisition of the stake in the business by EOH,” she said. The SAP spokeswoman, meanwhile, confirmed to TechCentral that it received the allegations regarding “potentially improper conduct involving an official SAP partner … relating to certain 2014 and 2015 TTCS partner transactions with state-owned entities in Kenya and Tanzania”. “At the time, SAP issued an immediate suspension of TTCS and hired an independent law firm to conduct a detailed factual investigation,” she said. “Since then, in addition to management changes, measures have been put in place by SAP and TTCS to further strengthen compliance. SAP also continues to cooperate with investigations being conducted by US and local law enforcement,” she added. “Moreover, SAP has required EOH, as the parent entity, to certify in writing that all new transactions meet SAP’s strict compliance standards. Currently, all financial transactions are blocked pending SAP finance terms. EOH has taken complete ownership of any future TTCS deals,” the spokeswoman said. She added, however, that the software giant “remains committed to the highest standards of business ethics, and we expect the same level of commitment from partners with whom we choose to do business”.